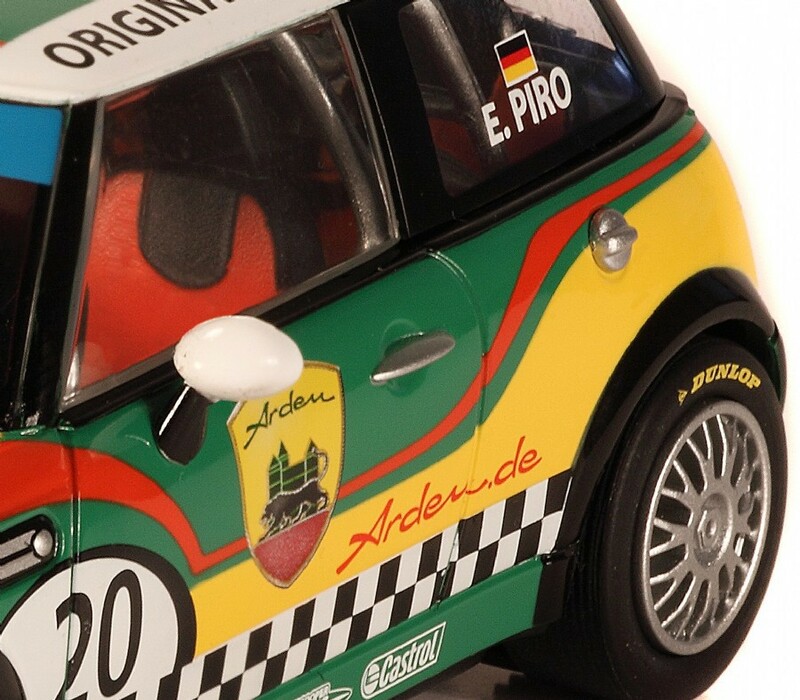 The Arden Racing MINI is highly successful and an audience' favourite. 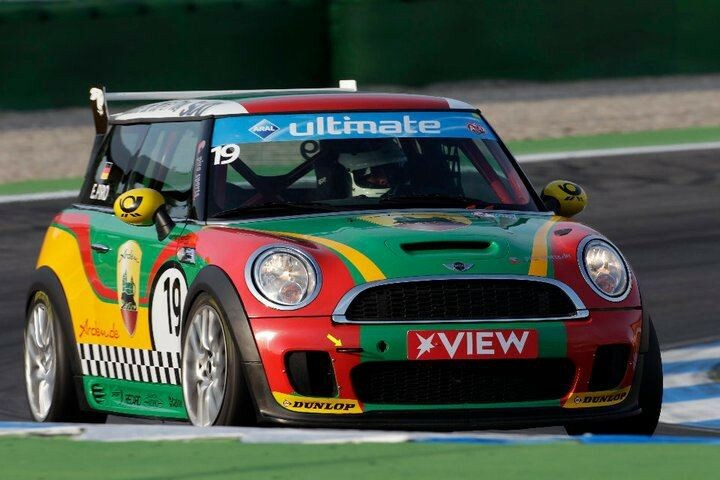 That is why Arden in cooperation with Scalextric, a Britisch slot racing specialist produced a model car. 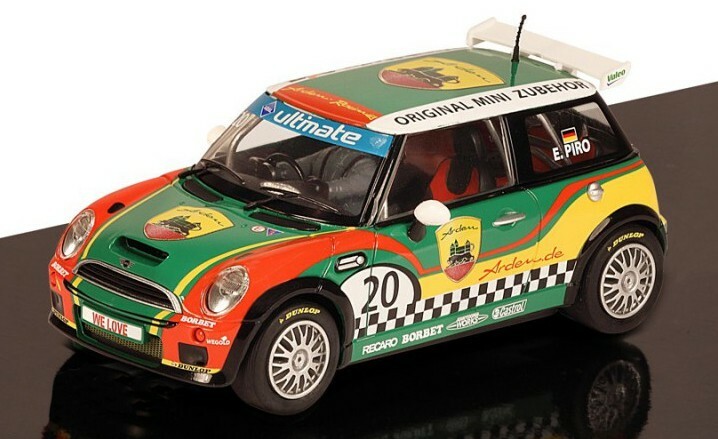 This collector' item is extremely detailed and a must have for every Arden MINI fan.